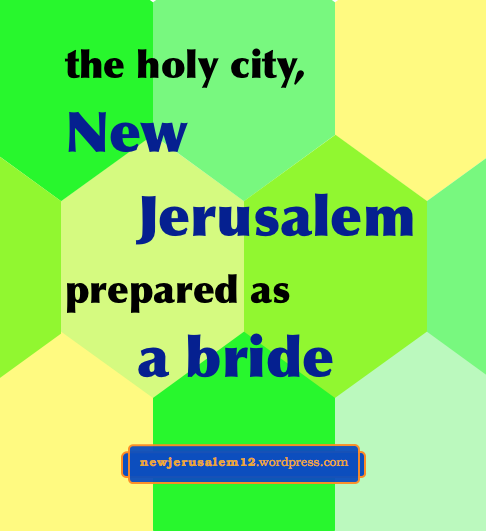 in Revelation 21:2 New Jerusalem is “prepared as a bride adorned for her husband.” New Jerusalem as the bride of Christ is a corporate person, composed of all the believers. This bride is adorned, not with physical jewels and fancy clothing, but with the virtues of Christ lived out through the believers. 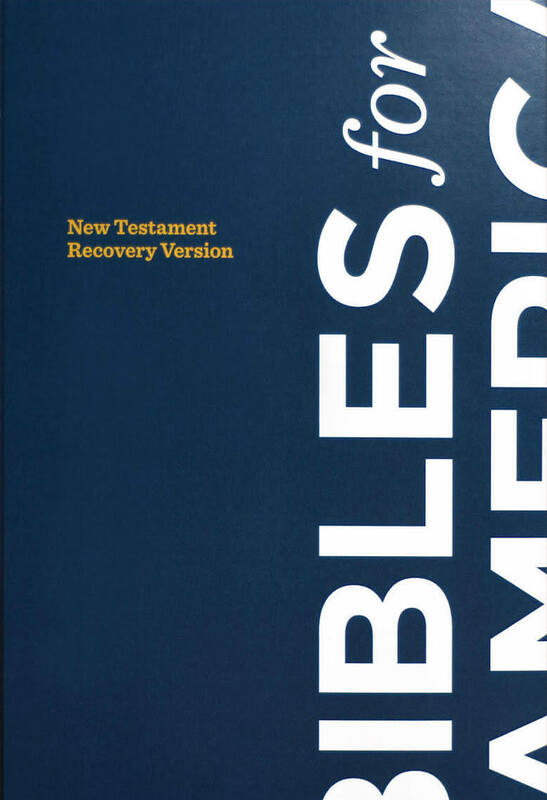 An example is 1 Timothy 2:9, “women adorn themselves in proper clothing with modesty and sobriety, not with braided hair and gold or pearls or costly clothing.” Our real modesty and sobriety come from Christ living in us. Peter also tells us that even gold and silver are corruptible in the eyes of God. 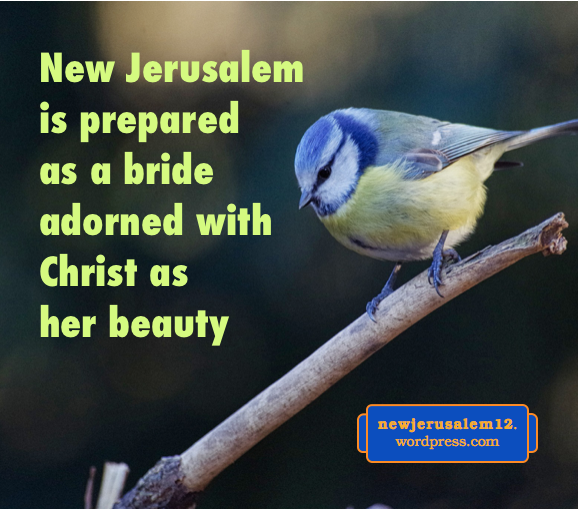 Jesus Christ is longing for a bride adorned with incorruptible beauty which can only come from Himself. Revelation 21:19 records “The foundations of the wall of the city [New Jerusalem] were adorned with every precious stone.” In 1 Peter 2:4-7 Christ Himself is the living Stone who is precious to God. The wall of the city (which is not physical because it is a living bride) is not adorned with physical jewels but with the precious Christ wrought into us through transformation. 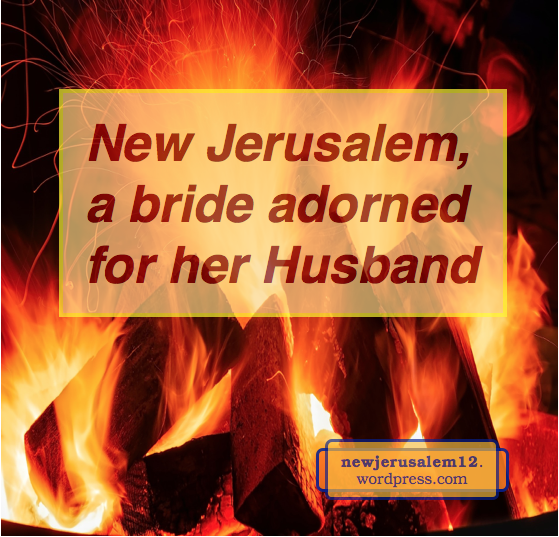 The adorning of New Jerusalem as the bride is Christ Himself lived out through all His members. This is the highest beauty in the universe. 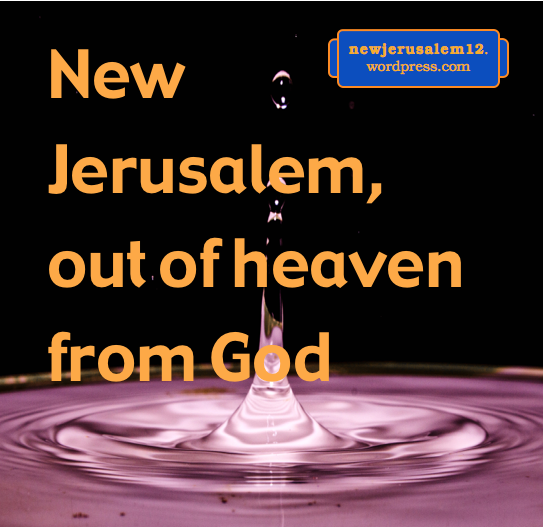 Another aspect of the description of New Jerusalem in Revelation 21:2 is the name Jerusalem. The Hebrew word means foundation of peace. Salem in Hebrew means peace. 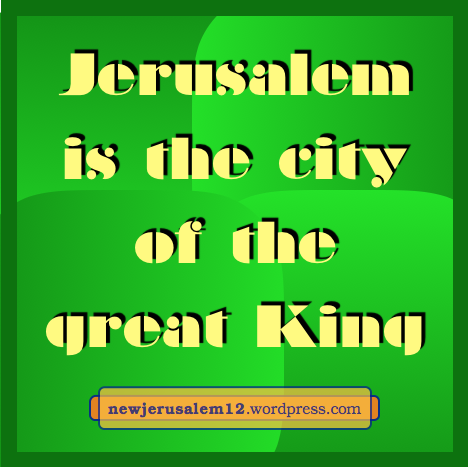 In Hebrews 7:1 Melchisedec is the king of Salem, and Hebrews 7:2 interprets this as king of Peace. This Melchisedec is a figure of Christ Himself (see Heb. 5:5-10). New Jerusalem is founded in peace because it is of God, who is the God of peace, as He is named in Philippians 4:9 and 1 Thessalonians 5:23. This God of peace became incarnated in Christ. He said to us, “These things I have spoken to you that in Me you may have peace. In the world you have affliction, but take courage; I have overcome the world” (John 16:33). In Christ we have peace! In the world—that is, in politics, business, education, legal affairs, our community, etc.—we should not expect nor hunt for peace. When we present every request to the God of peace, we experience the peace of God and are saved from unpeaceful anxiety. 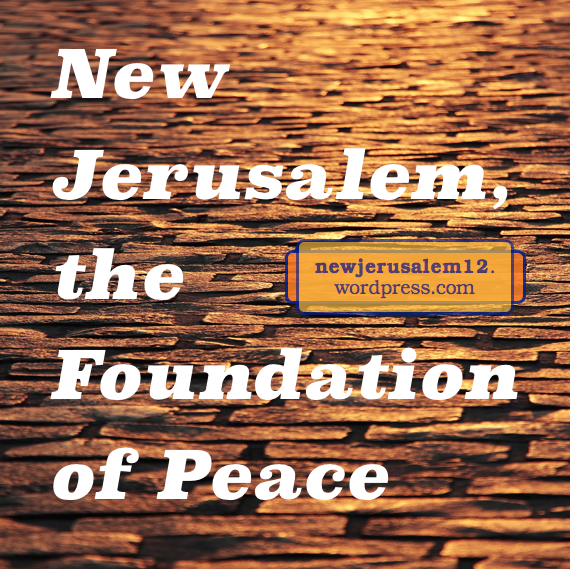 This inward reality is our foretaste of the eternal and universal peace of New Jerusalem. 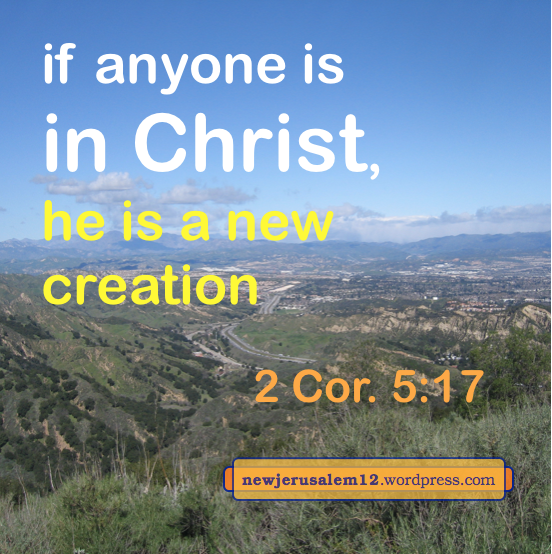 Verse 2 begins with And because the bringing forth of the new heaven and new earth allow New Jerusalem to come out of heaven and be on earth. 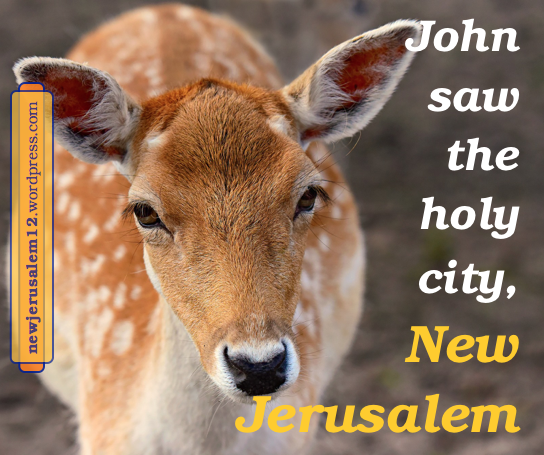 John saw New Jerusalem almost two thousand years ago. He saw it because, in God’s eternal view, everything is complete. In Revelation John says 47 times “I saw”. God is the Beginning and the End (Rev. 21:6). Whatever God purposes to do, He accomplishes. Unlike human endeavors, with God there is no uncertainty, no question about success. God already sees the finished product and we too will see it. 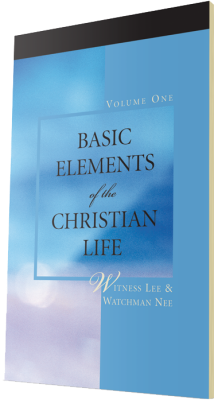 When we believe into the Lord Jesus Christ, we enter into a spiritual realm where everything is certain. 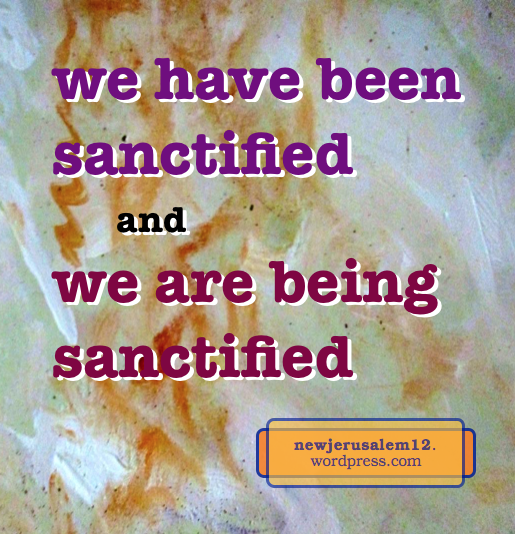 Yes, in our human realm we do not see it, but we do believe God’s word; “faith is the substantiation/confidence/assurance…of things not seen” (Heb. 11:1). Gradually He is renewing us, working the eternal spiritual realities into us to become our constitution. 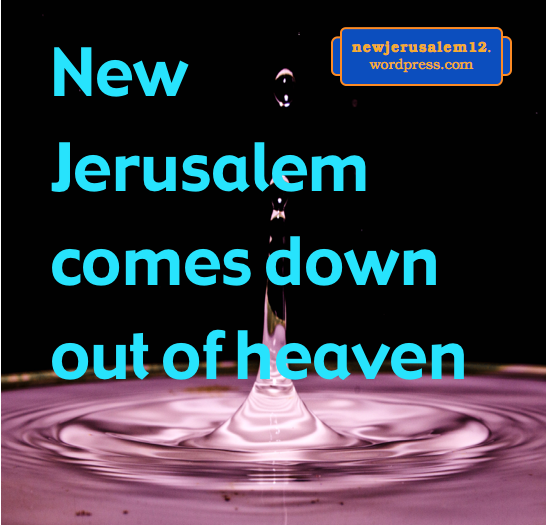 John saw New Jerusalem because he was in spirit and on a high mountain (Rev. 21:10), outside and above the natural human realm. We need the same experience. Lord, bring me in spirit onto a mountain to see New Jerusalem!